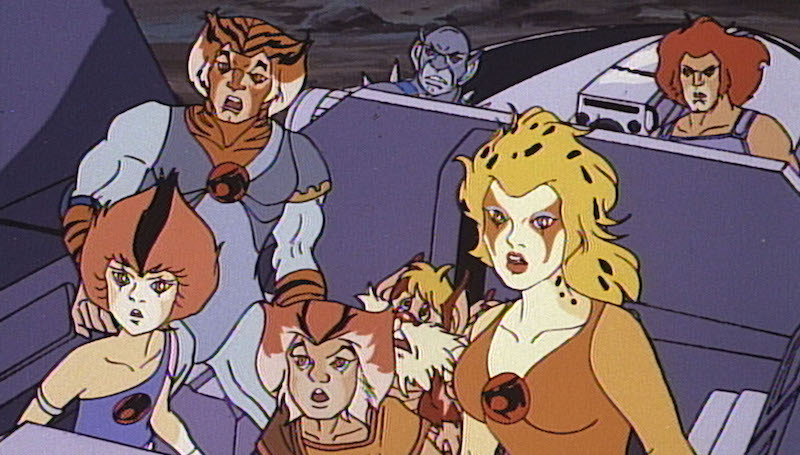 There's no doubt that one of the best cartoons of the 80s was a group of half-human, half-feline super heroes, known as the ThunderCats. Forced to flee their home planet of Thundera, they were the only survivors after their homeland was invaded. 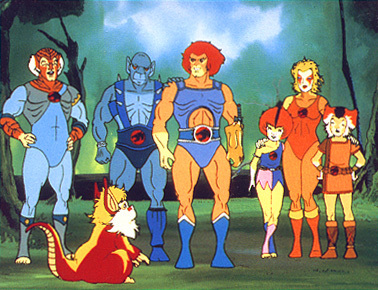 Lead by Lion-o, who was just a kid when they left, he ended up as a grown many in body by the time they arrived at their destination. He was accompanied by other ThunderCats including Panthro, a mechanical whiz and master with his laser-shooting nun chucks. Tygra, who had the special powers to place illusions in people's mind came in handy as well. With his weapon as a whip and a special power to turn invisible he was able to help the team out of tricky situations. 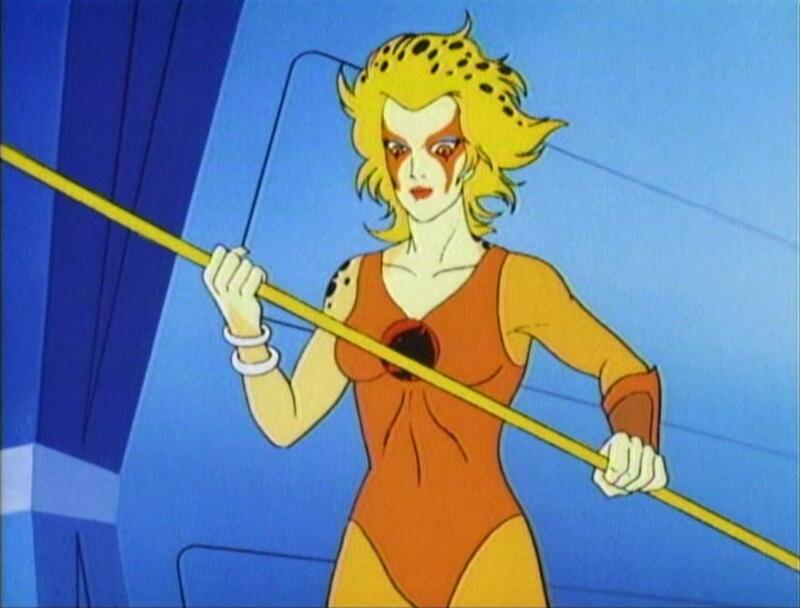 There was also Cheetara, who had a 'power staff' of a weapon and the ability to see into the future. 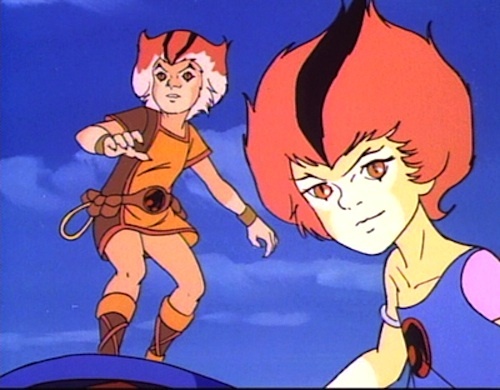 The twins Wilykit and Wilykat were the youngest members of the TigerCats, and were of course mischievous kids who helped foil their enemies with pranks and tricks. 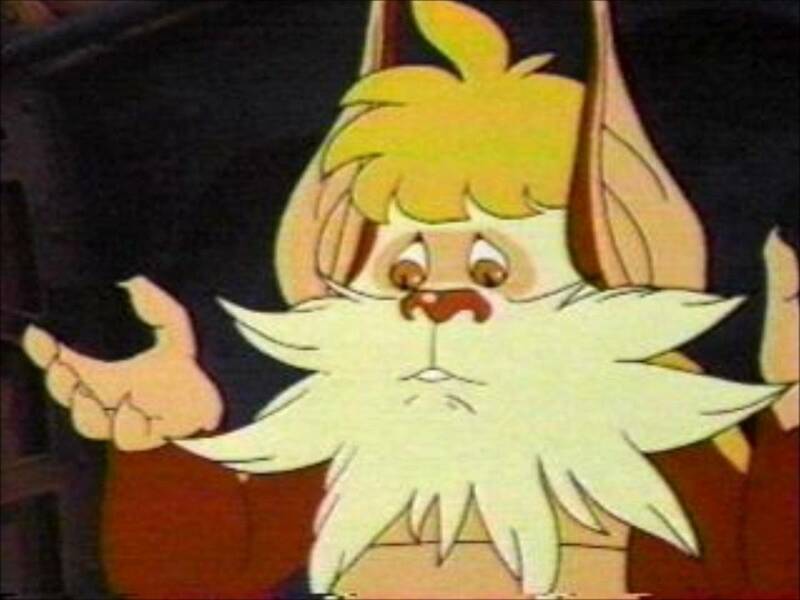 And we can't forget Snarf who was actually a full-fledged feline. Definitely a timid member of the team, he was the cook and cleaner for the rest of the crew. 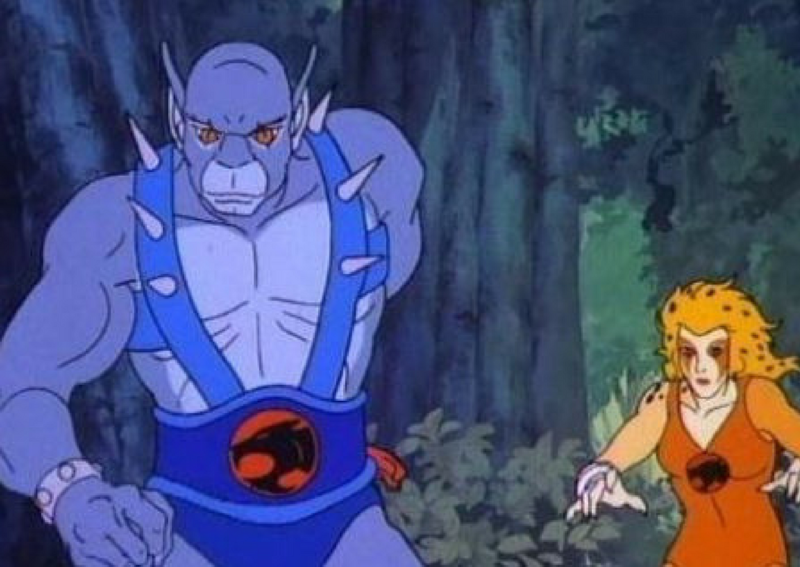 There's no question that ThunderCats was an essential part of our childhood, so we are saddened to learn that one of the voice actors for arguably one of the best characters has passed away. Originally from North Carolina, this Hollywood actor made his debut on Broadway as a teenager in 1943. 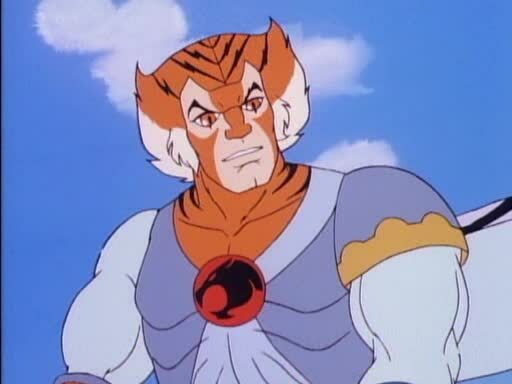 After spending some time on the theater stage, he voiced one of our favorite characters on ThunderCats starting in 1985. 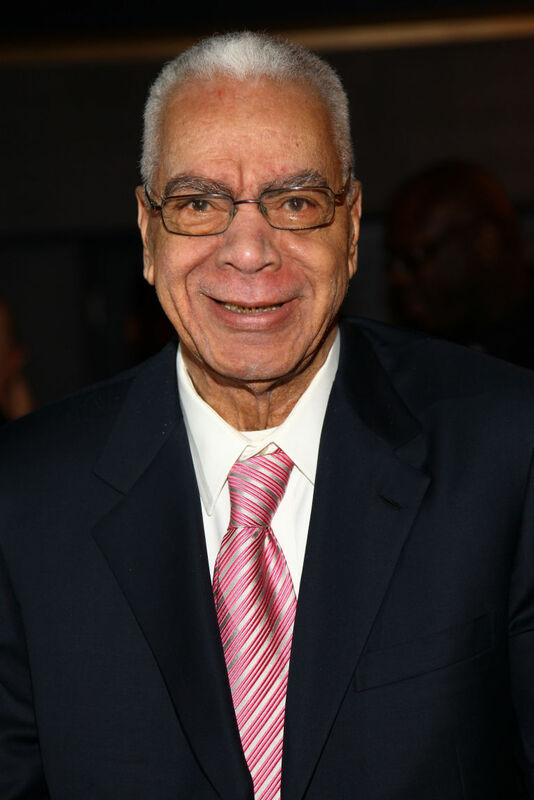 Earle Hyman passed away at the age of 91 in the Lillian Booth Actors Home in Englewood, N.J.
With a six decade career, we would recognize him as Panthro. With his classic baritone voice, he lent his skills to the cartoon series for 125 episodes and we loved every minute of it! RIP Earle, thanks for the great cartoon of our childhood.